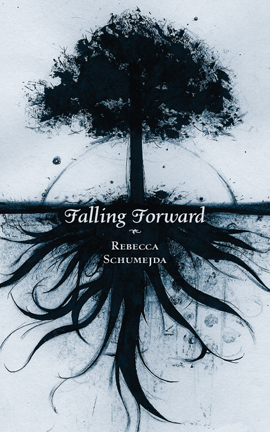 Rebecca Schumejda earned a BA from SUNY New Paltz and an MA in Poetics from San Francisco State University and currently lives with her husband and daughter in New York’s Hudson Valley, where she teaches English for an alternative high school program. Her first chapbook, The Tear Duct of the Storm, was published by Green Bean Press in 2001. Her second collection, Dream Big, Work Harder, was published by sunnyoutside in 2006.